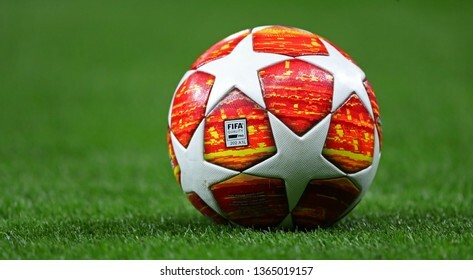 15,137 stock photos, vectors, and illustrations are available royalty-free. 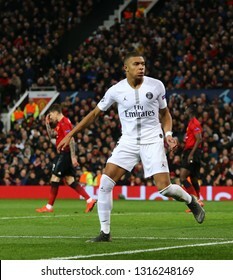 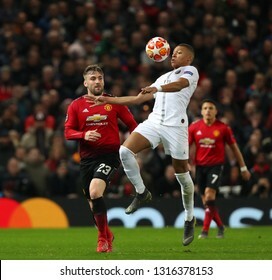 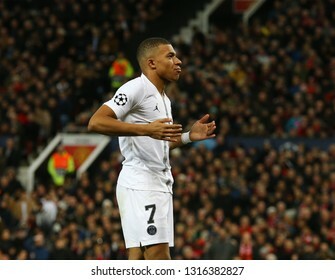 MANCHESTER, ENGLAND - FEBRUARY 12 2019: Kylian Mbappe of PSG during the Champions League match between Manchester United and Paris Saint-Germain at Old Trafford Stadium. 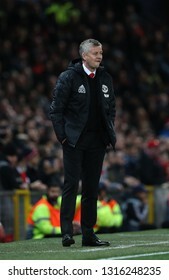 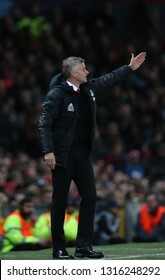 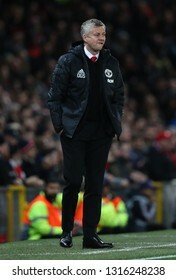 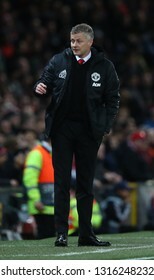 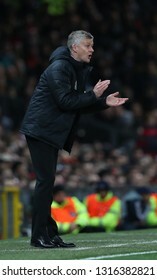 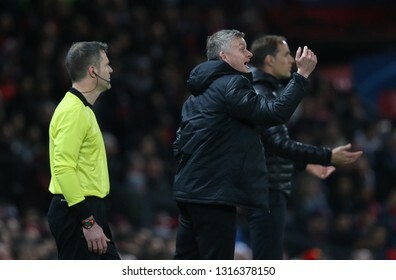 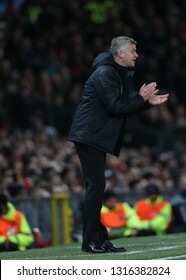 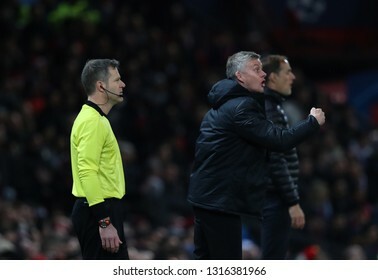 MANCHESTER, ENGLAND - FEBRUARY 12 2019: Ole Gunnar Solskjaer Manager of Manchester United during the Champions League match between Manchester United and Paris Saint-Germain at Old Trafford Stadium. 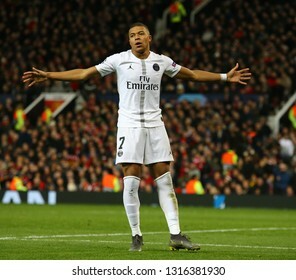 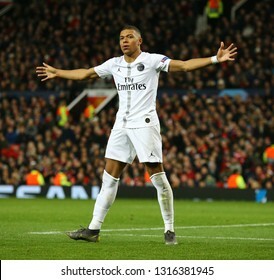 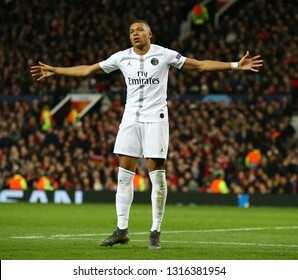 MANCHESTER, ENGLAND - FEBRUARY 12 2019: Kylian Mbappe of PSG celebrates scoring a goal during the Champions League match between Manchester United and Paris Saint-Germain at Old Trafford Stadium. 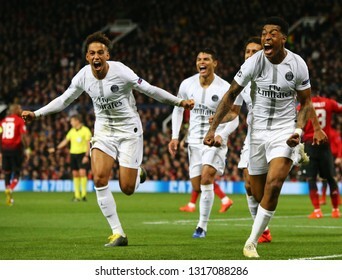 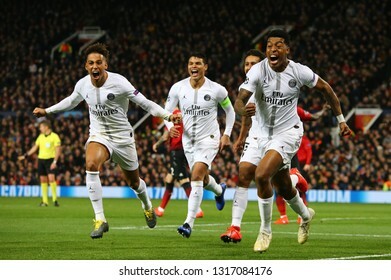 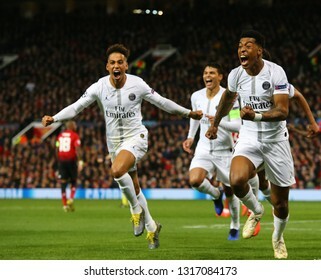 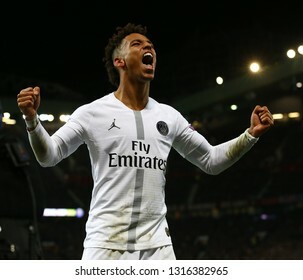 MANCHESTER, ENGLAND - FEBRUARY 12 2019: Presnel Kimpembe of PSG celebrates scoring a goal during the Champions League match between Manchester United and Paris Saint-Germain at Old Trafford Stadium. 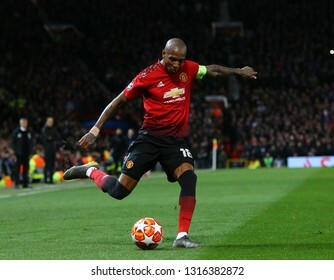 MANCHESTER, ENGLAND - FEBRUARY 12 2019: Ashley Young of Manchester United during the Champions League match between Manchester United and Paris Saint-Germain at Old Trafford Stadium. 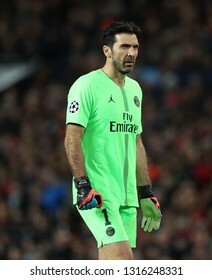 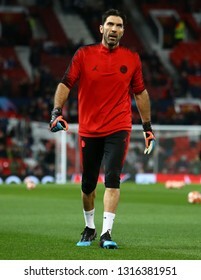 MANCHESTER, ENGLAND - FEBRUARY 12 2019: Gianluigi Buffon of PSG during the Champions League match between Manchester United and Paris Saint-Germain at Old Trafford Stadium. 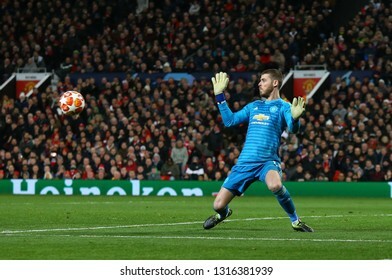 MANCHESTER, ENGLAND - FEBRUARY 12 2019: David De Gea of Manchester United makes a save during the Champions League match between Manchester United and Paris Saint-Germain at Old Trafford Stadium. 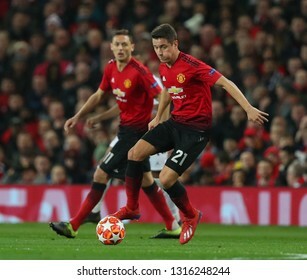 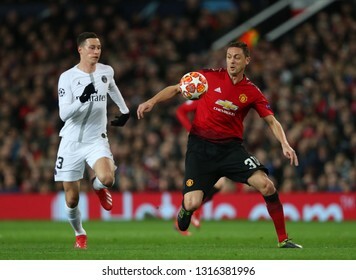 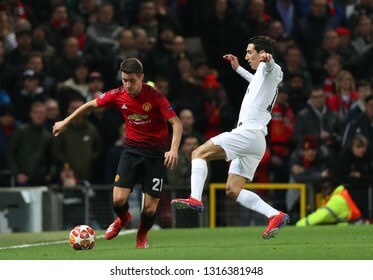 MANCHESTER, ENGLAND - FEBRUARY 12 2019: Ander Herrera of Manchester United during the Champions League match between Manchester United and Paris Saint-Germain at Old Trafford Stadium. 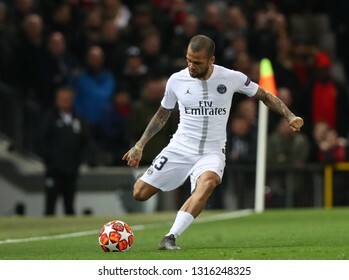 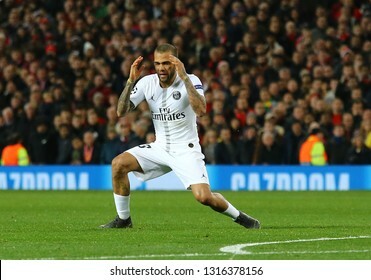 MANCHESTER, ENGLAND - FEBRUARY 12 2019: Dani Alves of PSG during the Champions League match between Manchester United and Paris Saint-Germain at Old Trafford Stadium. 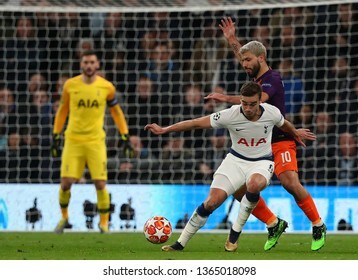 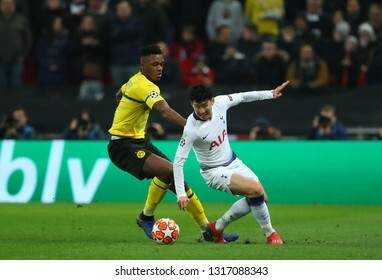 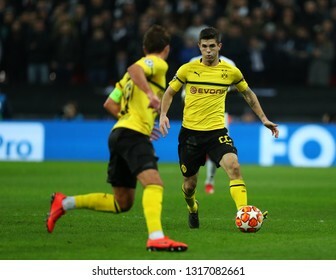 LONDON, ENGLAND - FEBRUARY 13 2019: Christian Pulisic of Dortmund during the Champions League match between Tottenham Hotspur and Borussia Dortmund at Wembley Stadium, London. 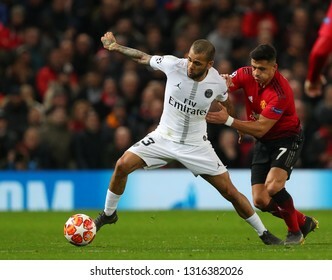 MANCHESTER, ENGLAND - FEBRUARY 12 2019: Dani Alves during the Champions League match between Manchester United and Paris Saint-Germain at Old Trafford Stadium. 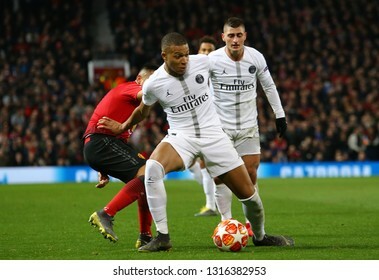 MANCHESTER, ENGLAND - FEBRUARY 12 2019: Marquinhos of PSG during the Champions League match between Manchester United and Paris Saint-Germain at Old Trafford Stadium. 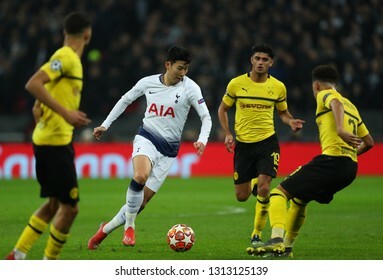 LONDON, ENGLAND - FEBRUARY 13 2019: Son Heung-Min of Tottenham during the Champions League match between Tottenham Hotspur and Borussia Dortmund at Wembley Stadium, London. 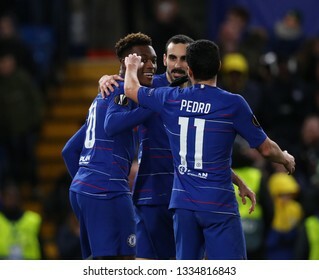 LONDON, ENGLAND - MARCH 7 2019: Pedro of Chelsea celebrates scoring a goal with Olivier Giroud during the Europa League match between Chelsea and Dynamo Kyiv at Stamford Bridge. 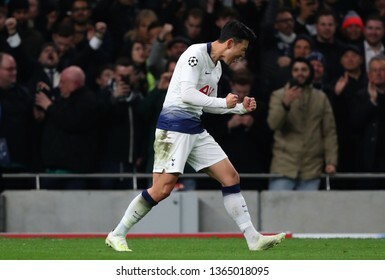 LONDON, ENGLAND - NOVEMBER 17 2018. 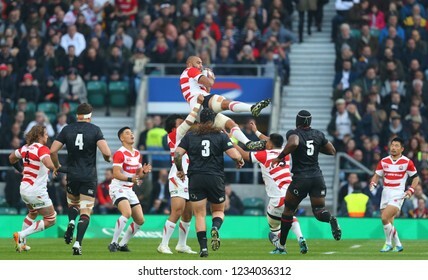 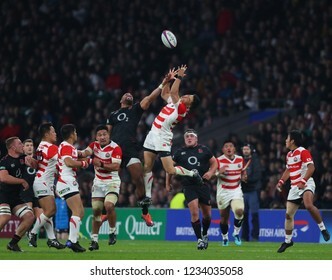 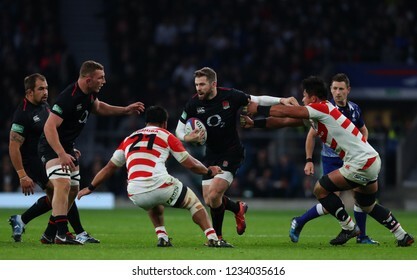 During the Quilter Autumn International's series Rugby Union match between England and Japan at Twickenham Stadium, London, United Kingdom. 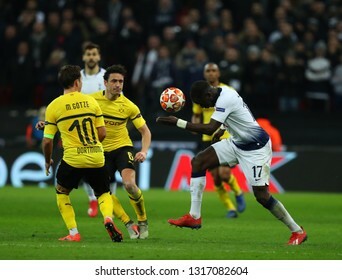 LONDON, ENGLAND - FEBRUARY 13 2019: Moussa Sissoko of Tottenham during the Champions League match between Tottenham Hotspur and Borussia Dortmund at Wembley Stadium, London. 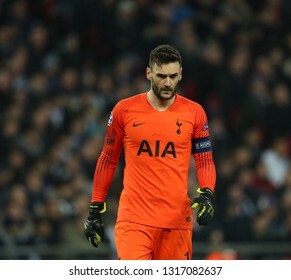 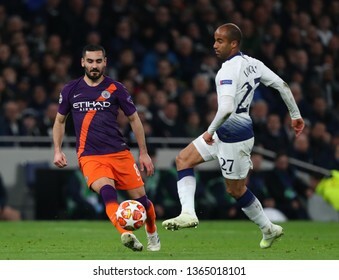 LONDON, ENGLAND - FEBRUARY 13 2019: Hugo Lloris of Tottenham during the Champions League match between Tottenham Hotspur and Borussia Dortmund at Wembley Stadium, London. 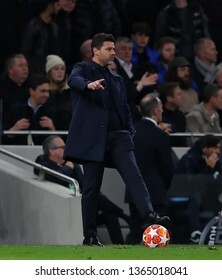 LONDON, ENGLAND - FEBRUARY 13 2019: Mauricio Pochettino manager of Tottenham during the Champions League match between Tottenham Hotspur and Borussia Dortmund at Wembley Stadium, London. 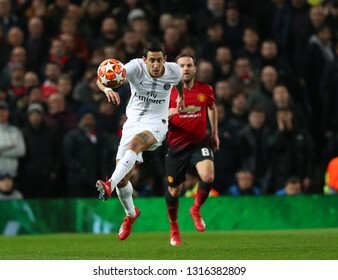 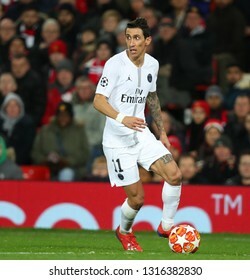 MANCHESTER, ENGLAND - FEBRUARY 12 2019: Angel Di Maria of PSG during the Champions League match between Manchester United and Paris Saint-Germain at Old Trafford Stadium. 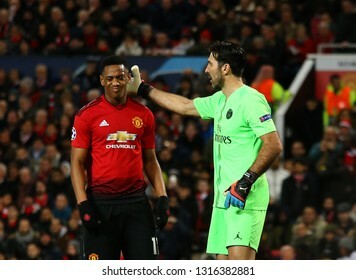 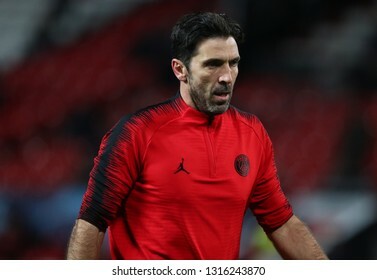 MANCHESTER, ENGLAND - FEBRUARY 12 2019: m11\and Gianluigi Buffon of PSG during the Champions League match between Manchester United and Paris Saint-Germain at Old Trafford Stadium. 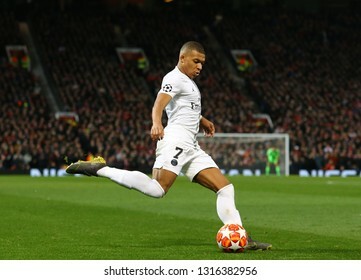 MANCHESTER, ENGLAND - FEBRUARY 12 2019: Thiago Silva of PSG during the Champions League match between Manchester United and Paris Saint-Germain at Old Trafford Stadium. 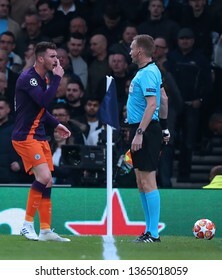 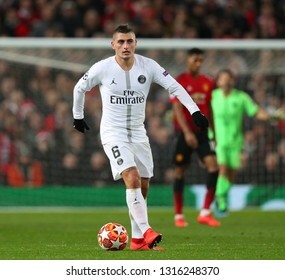 MANCHESTER, ENGLAND - FEBRUARY 12 2019: Marco Verratti of PSG during the Champions League match between Manchester United and Paris Saint-Germain at Old Trafford Stadium. 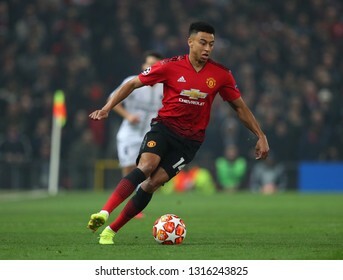 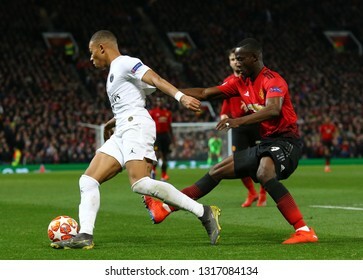 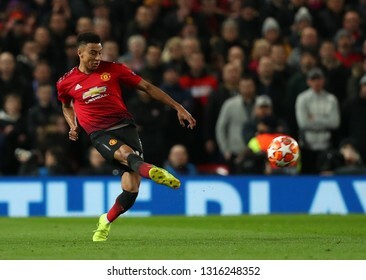 MANCHESTER, ENGLAND - FEBRUARY 12 2019: Jesse Lingard of Manchester United during the Champions League match between Manchester United and Paris Saint-Germain at Old Trafford Stadium. 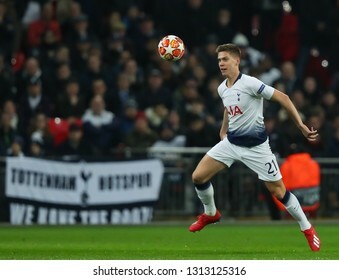 LONDON, ENGLAND - FEBRUARY 13 2019: Juan Foyth of Tottenham during the Champions League match between Tottenham Hotspur and Borussia Dortmund at Wembley Stadium, London. 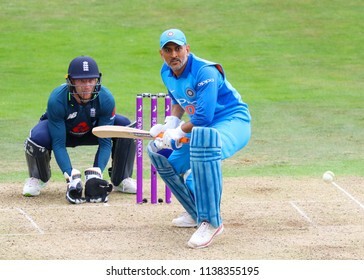 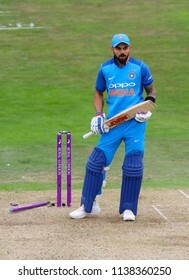 LEEDS, ENGLAND - JULY 17: MS Dhoni during the 3rd Royal London One day International match between England and India at Headingley Cricket Ground on July 17, 2018 in England. 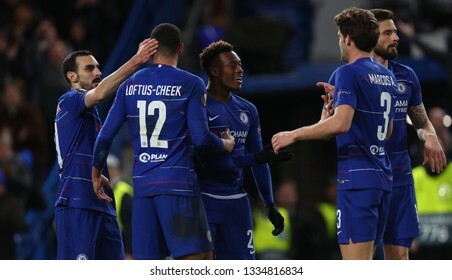 LONDON, ENGLAND - MARCH 7 2019: Callum Hudson-Odoi of Chelsea celebrates scoring a goal during the Europa League match between Chelsea and Dynamo Kyiv at Stamford Bridge. 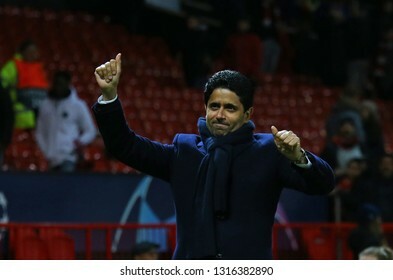 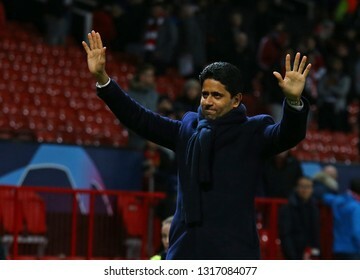 MANCHESTER, ENGLAND - FEBRUARY 12 2019: Nasser Al-Khelaifi president of PSG during the Champions League match between Manchester United and Paris Saint-Germain at Old Trafford Stadium. 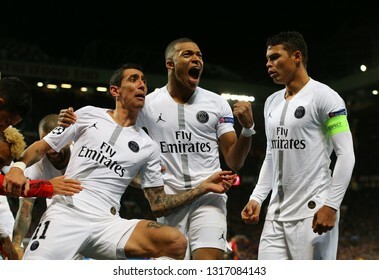 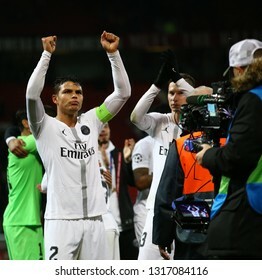 MANCHESTER, ENGLAND - FEBRUARY 12 2019: PSG players acknowledge their fans after the Champions League match between Manchester United and Paris Saint-Germain at Old Trafford Stadium. 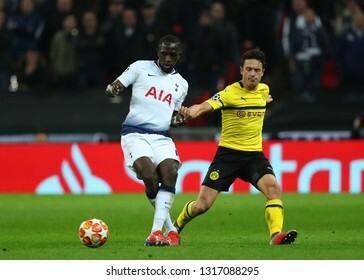 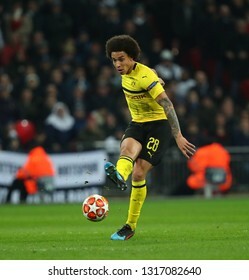 LONDON, ENGLAND - FEBRUARY 13 2019: Axel Witsel of Dortmund during the Champions League match between Tottenham Hotspur and Borussia Dortmund at Wembley Stadium, London. 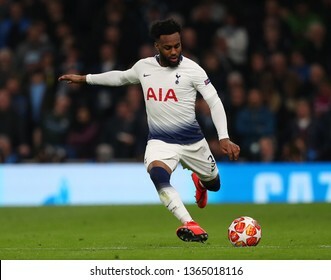 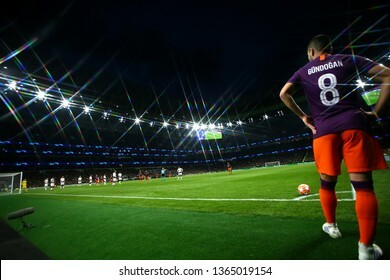 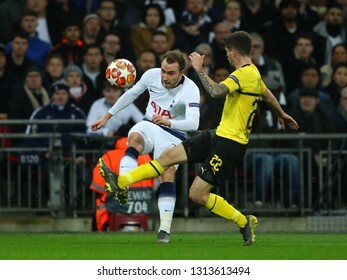 LONDON, ENGLAND - FEBRUARY 13 2019: Christian Eriksen of Tottenham takes a shot during the Champions League match between Tottenham Hotspur and Borussia Dortmund at Wembley Stadium, London. 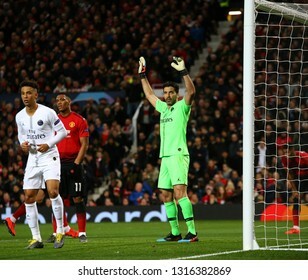 MANCHESTER, ENGLAND - FEBRUARY 12 2019: David De Gea of Manchester United during the Champions League match between Manchester United and Paris Saint-Germain at Old Trafford Stadium. 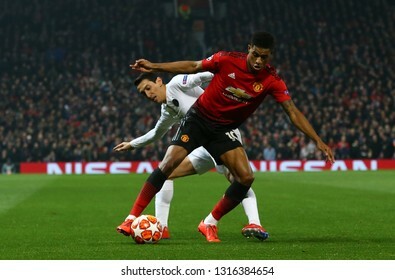 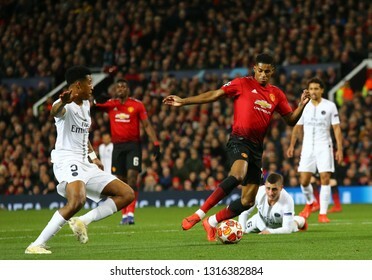 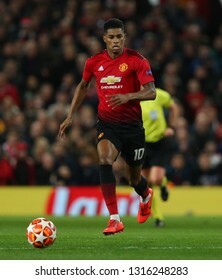 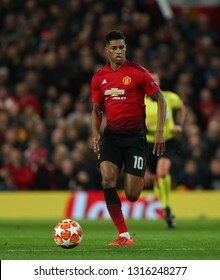 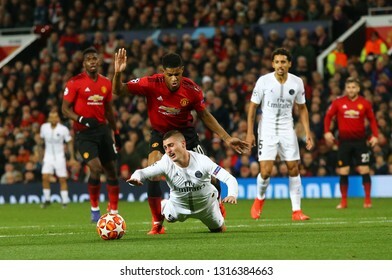 MANCHESTER, ENGLAND - FEBRUARY 12 2019: Marcus Rashford of Manchester United during the Champions League match between Manchester United and Paris Saint-Germain at Old Trafford Stadium. 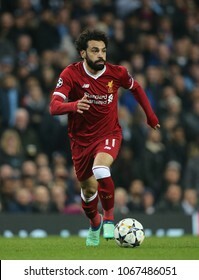 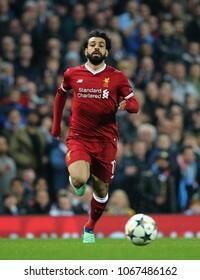 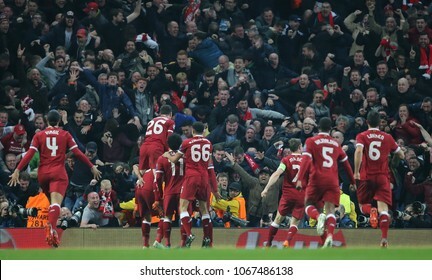 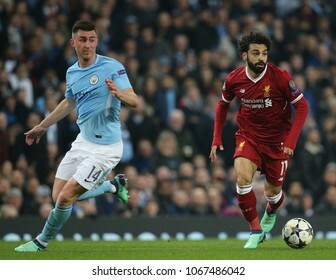 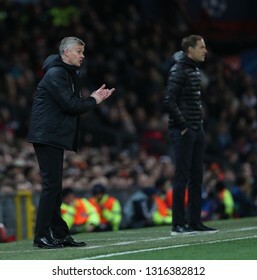 MANCHESTER, ENGLAND - FEBRUARY 12 2019: during the Champions League match between Manchester United and Paris Saint-Germain at Old Trafford Stadium. 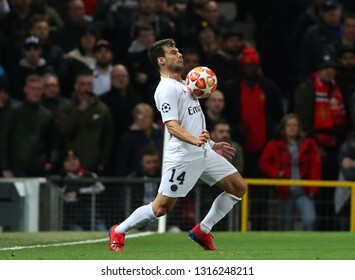 MANCHESTER, ENGLAND - FEBRUARY 12 2019: Juan Bernat of PSG during the Champions League match between Manchester United and Paris Saint-Germain at Old Trafford Stadium. 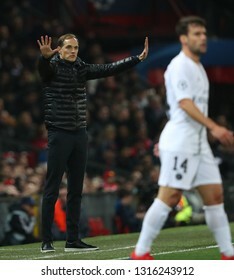 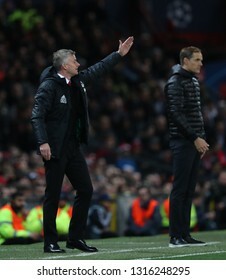 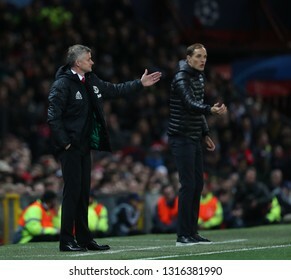 MANCHESTER, ENGLAND - FEBRUARY 12 2019: Thomas Tuchel Manager of PSG during the Champions League match between Manchester United and Paris Saint-Germain at Old Trafford Stadium.